I had an inspiration the other day. I want to love everyone. I don’t know a better way to say that sentence. Those words aren’t quite right to sum up what my soul is trying to say. What I really mean is… for example, I have one sister. THANK YOU GOD for her. I cannot imagine travelling this journey without her. There is no more honest sentence than that. I was blessed. No font can contain the gratitude in that one word. But my Darling Nikki, she didn’t get to be born with a sister. She wasn’t born with another soul to grow up with – to fight with, and laugh with and to crawl into bed with when she had bad dreams. I had someone who knew me when I peed my pants playing “cow” in the back yard at age six, who knew me when I had buck teeth and skinned knees, who held my hair when I had the flu and held my hand when I put on my ivory dress to walk down the aisle. And my Darling Nikki – her parents may have decided they only wanted one child, but I still was lucky enough to get her, too. I wasn’t born to her – but I am connected to her and responsible for her and she for me. My life is so intimately entwined with hers that even though she grew up with no siblings, she now has one. And I have her. I love her children and am their aunt. My son thinks they ARE his cousins. When her parents get sick, I share that with her. She’s not an only child anymore; she has a sister to help. And likewise, I was gifted with HER. It’s a win-win. You can’t have too many loves in life. Really. Like who ever says “I have too many friends. I love too many people.”? No one. So I want to love everyone I can. Because in turn, they only make my life more beautiful, more full and truly – at the very, very end of it all – it’s me who was blessed by getting to love all of these wonderful people who crossed my path. Starting now, starting today, it’s my goal to try to love everyone just a little bit more. To be kinder than necessary. To go out of my way at least once every day for one person. I’ve been given so many blessings and gifts in life; it’s the best way I know how to give it back. Love to you today, my friend. Most of you know that my inspiration behind this blog was little Ronan and his amazingly inspiring mom and their fight against neuroblastoma. Ronan lost his fight this week, and although I don’t even know this little guy, my heart broke for Ronan’s mom and their family. She writes beautifully, and she touches her readers… you couldn’t help but be sucked into her story. I hope that someday when she finds the strength again, she’ll publish her story in it’s entirety, but for the moment, she’s still astonishing her readers with her insight and grace as she gets through these days. Mostly what I wanted to tell you about, though, was that she posted today that she has heard the song “Don’t Stop Believing” by Journey repeatedly since little Ronan died earlier this week. She believes that this is a little sign from her boy, to never stop believing in him. And I believe in her. What’s really interesting about all of this is that strangely enough, I too heard the song on my way home from work the night that she posted that he was gone (I hadn’t seen the post yet). I don’t know what made me pay attention to it, but I did, and my thoughts drifted somewhere along the lines of the fact that it was a Journey song and just the other week my Marvelous Nikki was going to sell a Journey t-shirt at our garage sale. Minor, mindless thoughts, but I thought about it enough that I remember it. So then Ronan’s mom posts about how she’s hearing this song everywhere, and a few of her blog readers have posted the same thing in their comments to her. And then tonight, James on American Idol sings… you guessed it… Don’t Stop Believing. All I could do was smile — little Ronan! — and think about the thousands of people his story has touched (literally). And then think about what I was saying in my last post about all the funny little coincidences, signs and gentle nudgings that the universe sends our way… this week has just been insanely full of them. 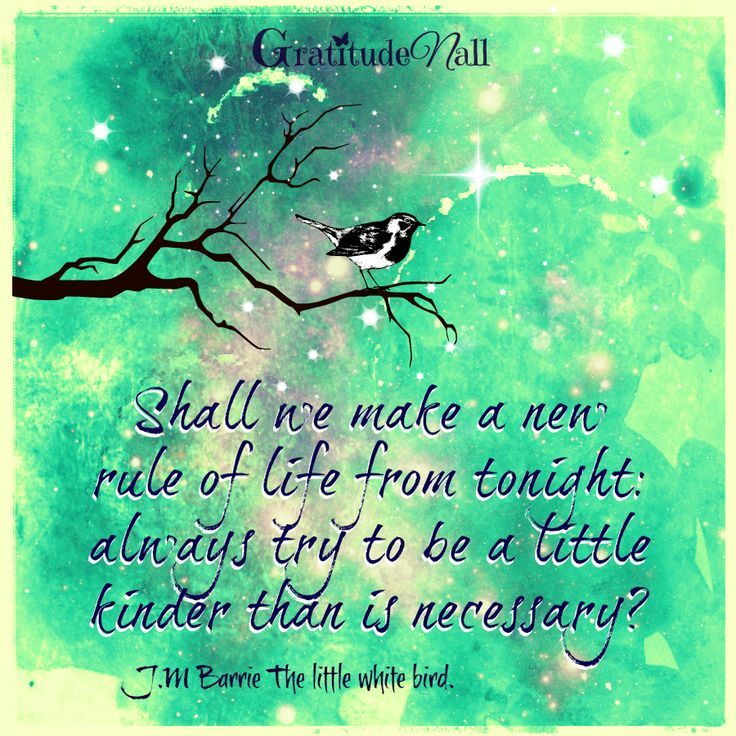 So my friends – tonight I want to leave you with this message that I really believe comes from somewhere other than where you and I are today…. don’t stop believing. Don’t stop believing in messages, in signs, in dreams… in hope, in inspiration, in a new start. In the ability to conquer unbeatable odds, in the ability to change the world around you. Don’t stop believing in the power of love and laughter and faith. There is a beautiful day waiting for us tomorrow. Peace and blessings and love to you tonight. And if you have a little extra room in your prayers tonight, please pray for little Ronan to fly high with the angels and for his family to be at peace. Goodnight!